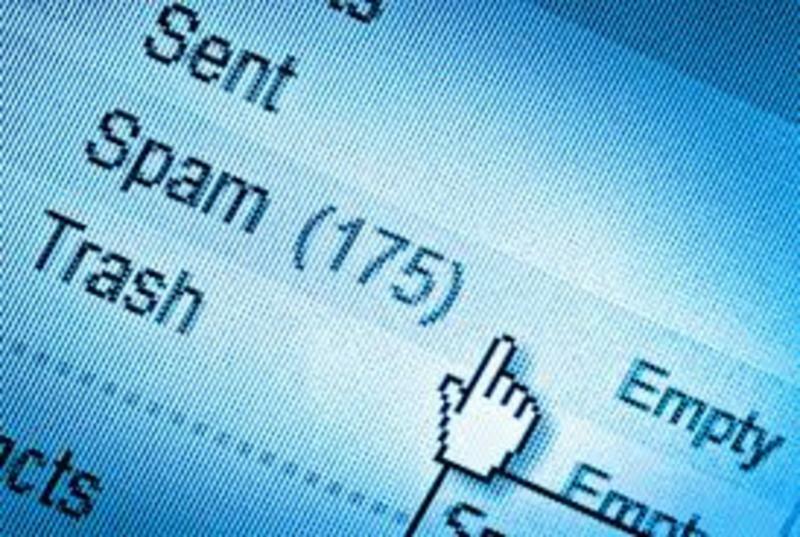 Email spam—also known as junk email is where unsolicited messages are sent by email. Spam email may have the appearance of being a legitimate email having originated from a known trusted source such as one of the major banks, insurance companies retailers, or even the WIA but this is not the case. Spam typically originates from home computers or websites that have become infected with a virus or hacked and contain malicious code. The offending computer or website that is generating the spam could infact be anywhere around the world. Many email spam messages contain disguised links that appear to be for familiar websites but in fact lead to phishing web sites or sites that are hosting malware. Spam email may also include malware as scripts or other executable file attachments, these links should never be clicked. From time to time the WIA receives calls from members who may be receiving spam asking what can be done. Unfortunately just like the banks and other organisations we simply advise our members to be cautious when opening emails. If the email doesn’t appear to be legitimate or the subject line is not related to a topic you have been dealing with then it quite likely may be spam and careful consideration should be given before it is opened. Installing reputable antivirus/antispam software on your computer is essential and making sure that the subscription is paid up and the automatic software updates are active and up to date is just as important.